People, like other apes, used to roam the land and forage their food and water. Life in the jungle, for the experienced hunter, has all the comforts we need. Although most people live off farming culture - industrial-farming today, there are still many jungle-folk who keep the old ways, showing how it all works. Farming has its benefits. Planting, harvesting, and storing food, give people security and abundance. Nature can be erratic, and farming lets people tolerate it better. Especially so in the drylands of the Middle-East, where agriculture became wide-spread. On the other hand, the cost of stored foods is your freedom. Once a farmer, you must guard your storage, and continue working the fields. You could revert into a foraging lifestyle in theory, but in practice this is not possible, in most places. Not only are you unskilled in foraging, everyone around you are farmers, occupying all the lands near-by. Forests, which are crucial for foraging, are normally felled by farmers - in order to vacate new lands for farming. Also, storage allows taxation, which means that any attempt to revert into foraging, will leave you nontaxable. And a person who does not pay his taxes, gets treated very badly, indeed. Even an attempt at mixing the two lifestyles is likely to leave you without enough to pay taxes. Vacant land has also become inaccessible, as it is either held by those who tax you, or they require great payments and taxes, for anyone to live on it. Even the raising of animals & grazing are now taxable, and require costly licensing, and so on. You must not become dependent on the charity of those who have food, when you do not. The freedom of having your basic needs is at the core of all freedom. Practice finding & eating edible plants around you. Learn how to process them, if necessary, and do it. Practice some basic survival skills, like rope-making, and shelter building. Spend regular periods out in the wild, getting familiar with raw nature, removing false biases about being outdoors. 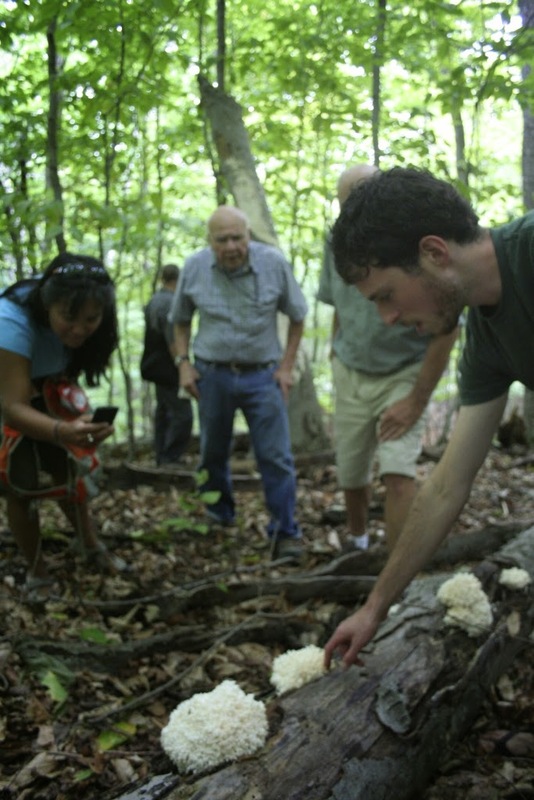 Nobody has to give up modern life, to become a good forager. It is a skill worth having, and a skill as fundamental to your freedom as much as reading & writing, or swimming.